One of the most underutilized aspects of quidditch today is recording stats and using them to improve upon potentials holes in a team’s offense or defense. This is mostly due to a lack of game film, as most teams lack the ability or willingness to record their games. There is a small number of teams in USQ who film their games, and an even smaller number willing to release the footage. However, Andrew Axtell of University of Michigan has developed an application and subsequent website that has the potential to bring in a new age of stats recording in quidditch. Quid Stats gives teams the ability to keep track of their stats over the course of the season and to keep these statistics private if they so choose. In addition, teams are able to view these stats by individual game or over the course of the entire season. You are able to track shots, goals, turnovers, takeaways and many other important statistics. The site also allows the user to input beater statistics, although the options available are limited. This is overshadowed by the ability to show all beater pair combinations that have played together, allowing teams to see which pairs were most effective over the course of the season. Keeping track of these numbers gives players the ability to see their on-field success in a more accessible way, and keep track of their progress over the course of the season. The website itself has a simple but accessible design, and there is nothing on the entirety of the site that feels like an unnecessary addition. Best of all is the success of the mobile site, which fits the screen well and allows users to access the site at tournaments without hassle. The only negative aspects of the website at the moment is rosters do not alphabetize themselves, and when using the feature designed to add game footage, the footage must be public on YouTube. This may turn away teams that do not want to release their film to the public, but the ability to add video to the site is extremely convenient. Overall, the launch of Quid Stats should incentivize many teams to begin taking further interest in recording statistics. It allows teams to track their players progress over the course of the season, and larger access to statistics would dramatically increase the quality of quidditch analysis. Furthermore, the ability to upload film should create a more centralized location for teams to upload their own footage than what currently exists. 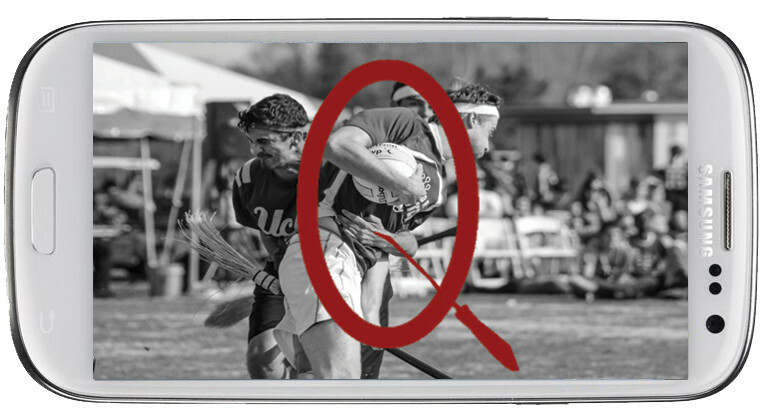 Quid Stats has the potential to become one of the most widely used websites in quidditch, but teams must first put in the effort to properly record their statistics in order for the website to truly make an impact on the sport.